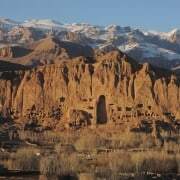 Marathon of Afghanistan big success | Untamed Borders - Adventure travel.. 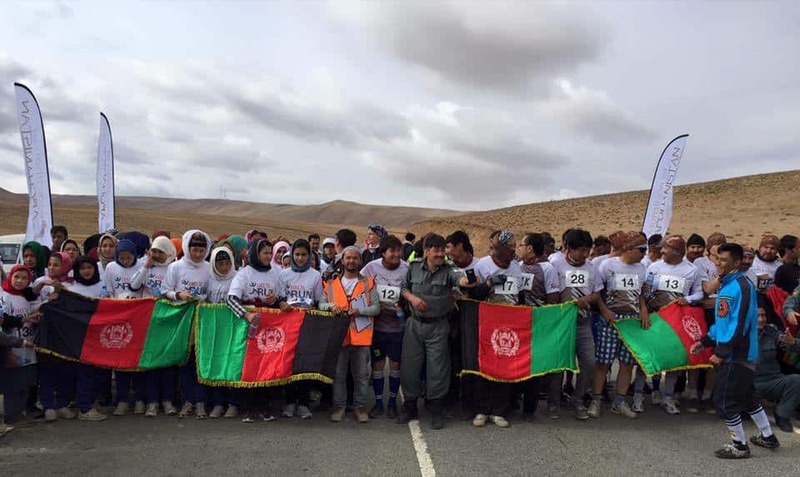 In October Untamed Borders was one of the organisers of the Marathon of Afghanistan. 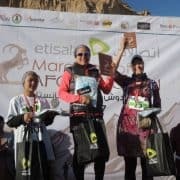 The first ever International Marathon in Afghanistan. We were so excited to see over 120 participants take part in the Marathon and the 10km race. Runners participated from many parts of Afghanistan including Kabul, Mazar e Sharif and Bamian. International runners came from the UK, USA, Canada and Belgium. 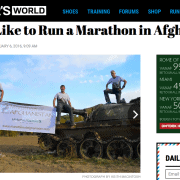 Great effort by all the Marathon of Afghanistan team and big thanks to Free to Run (www.freetorun.org). 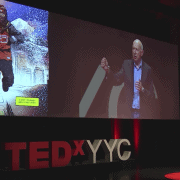 Photo by Keith MacIntosh.